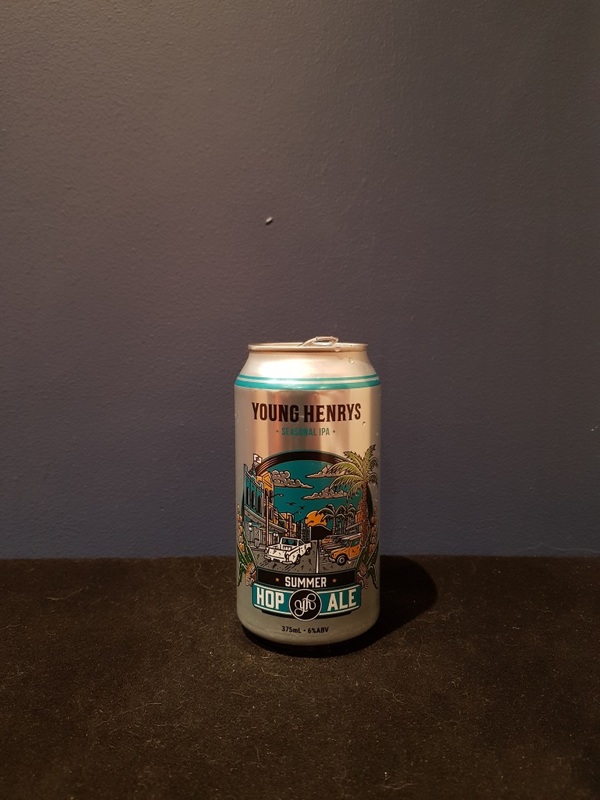 Beer #2644 is an ale brewed by Young Henrys in Sydney, N.S.W., Australia. Although it tastes more like a pale ale than an IPA, this is still a solid brew, hoppy with orange citrus, caramel malt, fairly sweet but with a mild twang which is refreshing. Bitterness is present without calling too much attention to itself. The bottle size is 375ML with an alcohol content of 6.00% (containing approximately 1.80 AU / 2.20 UK standard drinks), and it costs $3.66.